Ann Petersen has been sewing quilts since her childhood, and her work has been featured in numerous books, magazine and exhibitions. 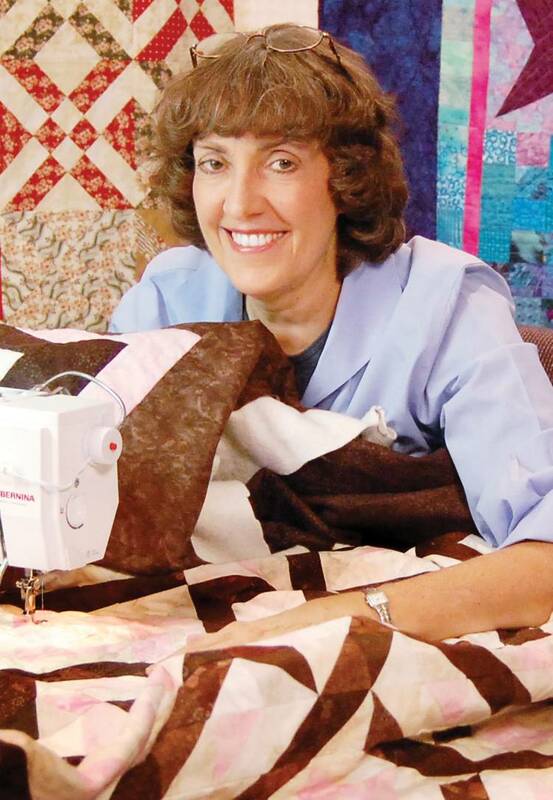 Ann’s quilts have won multiple awards, including first place at both the Houston International Quilt Festival and the American Quilter's Society Show in Paducah, Kentucky. She teaches quilting classes on Craftsy and around the US.